• Dropped from 3 feet onto concrete 18 times. • Vibrated at 6 G’s (the point at which a pilot loses consciousness). • Cycled from -30°F to 180°F every 30 minutes for 30 days (equivalent to 2.5 years of product life). With products engineered to withstand that kind of abuse, you know they’ll be dependable in the field. But when product troubleshooting and repair is required, you can be confident it will be performed quickly and thoroughly. HDD Guidance and Utility Locator Support. 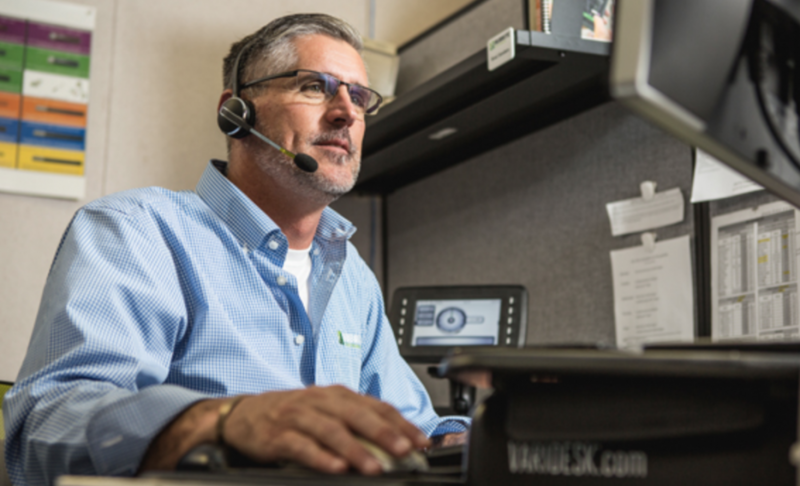 Our Product Support Team in Perry, Oklahoma utilizes 80+ years of underground experience to help you maximize the performance of your Subsite products. All repairs can be performed at one of our authorized Subsite Service Centers and many of the Ditch Witch® dealers can service our beacons. We know the product, and we know how important it is to get that product back in your hands quickly. That’s why our turnaround time is typically 48 hours. To receive support for data collection software products, contact the software manufacturer. Contact info can be found here. 1. Contact our Customer Support team. This will ensure that your needs are handled as quickly and efficiently as possible. Many tech support issues can be handled over the phone. Please contact 800-767-1974 (CA) or 859-499-0122 (KY). Hours 7am – 7pm (EST). 2. Complete MRA Form. If equipment will be shipped to a Subsite Electronics service center for service/repair, you must complete a Material Return Authorization (MRA) form. Instructions are provided on the form. Download Form. 3. Ship With UPS. Use this convenient link to ship equipment through UPS once the MRA form is completed. You must send the MRA form with your shipment. 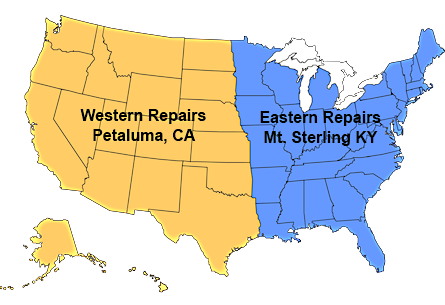 The link will allow you to print a shipping label and send your equipment to either our California or Kentucky Service Centers, whichever is more convenient for you. Click here. 4. Loaner Equipment. If you would like to utilize our equipment loaner program while your equipment is serviced/repaired, download and complete this form. Download Form. Inspection Systems Replacement Parts And Rentals. This catalog provides part descriptions and numbers for Subsite Electronics inspection systems equipment. Please download the Parts Order Form for complete instructions on ordering parts. Note: this is a large file and may require several minutes to download. Please download the Parts Order Form for complete instructions on ordering parts. Download this form to learn about Subsite Electronics’ equipment rental program and request a rental. Note: one month minimum for most systems.